My favourite to do list organiser - Wunderlist - has just been awarded Apple's App of the Year for 2013! If one of your resolutions for 2014 is to get organised you need to get Wunderlist. I have it syncing across my PC, iPad and two Android phones. I have lists for what needs doing around the home, a list for Techie Mum, lists for Family, School and more. Each list can have sublists within it too - for example, my Shopping list has sublists for the shops that I don't visit every week (Bunnings, Ikea etc), so when I do get there I know exactly what I have to get. I can add notes and checklists to the individual items on a list; and deadlines and reminders, which means I can then sort them with one click on Today or Week. A lot of ‘Best Of’ lists are appearing on the web at the moment, and they can be a great source of information on what has been happening in the world of tech over the last year; from apps you may have missed; which phone is the best to buy, to what was the best techie invention of the year. I've put together a list on List.ly of my favourite Best Of’s of 2013. You can even add to this list if you find a Best Of article that you think should be on my list. Have you tried any of the apps I reviewed this year? I’d love to know which you use and like. Below you’ll see a list of the apps and on the left of each are arrows where you can vote to let me know if you use them. 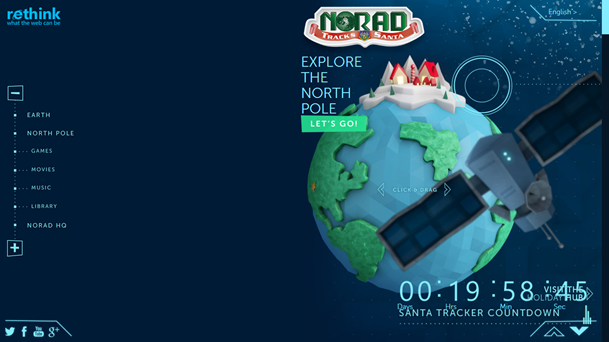 Since 1955 NORAD (North American Aerospace Defence) has tracked Santa’s route around the world – but it all started by mistake. North American department store Sears advertised for kids to phone their Santa hotline on Christmas Eve to see where Santa was. However, the phone number was printed with one incorrect number – and the kids phoned NORAD instead. Luckily the Colonel on duty was a quick thinker and as the calls started coming in directed his staff to answer the calls with an update on Santa’s current position. Every year since NORAD has provided this service, although they have updated the technology from just answering phone calls, and in 1997 NORAD took advantage of the internet for the first time. 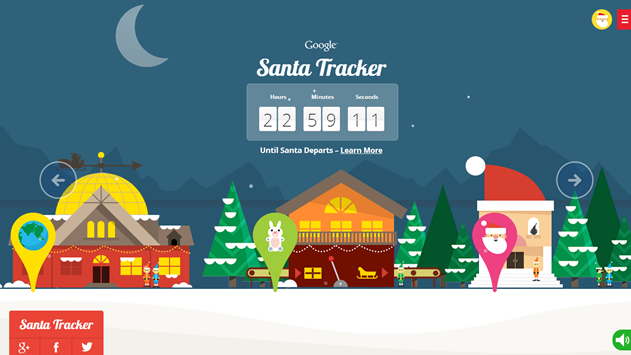 Now there are two main websites that can help you find out where Santa is – one based on Google Earth (which used to host NORAD), and NORAD’s own site. These sites won’t become fully active until later on Christmas Eve, but they are each counting down now, so take a look, choose your favourite and have it book marked, ready for tonight. Each site also has lots of activities and games, so click around all the images, and explore Santa's village. Click on the arrows to the right and left to move through the village, and click on the tear drop images to go to different games. 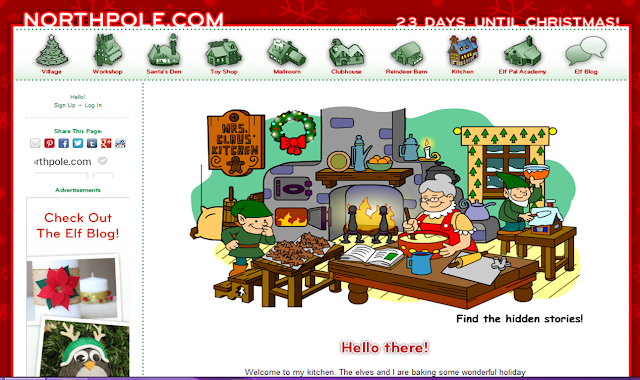 Click on the large arrows at the bottom right of the screen to visit Santa's village where you can play music and games and read all about Santa and Christmas traditions. 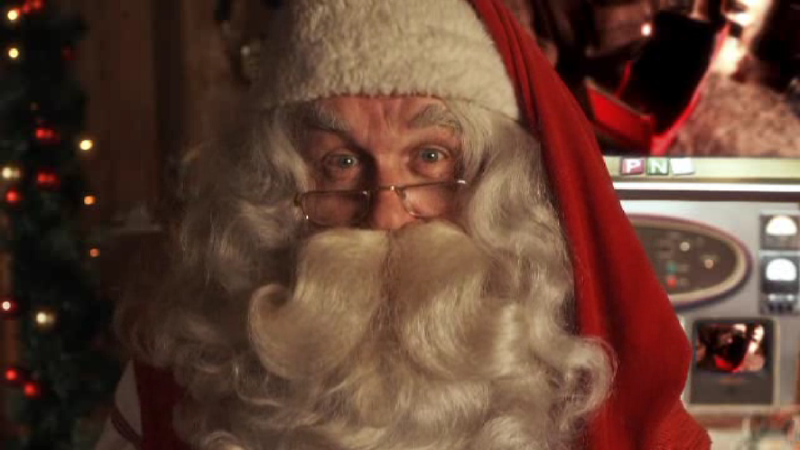 It’s two days until Christmas! 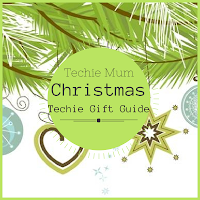 If you’re stuck for gift ideas, or you've just run out of time to shop, I have just the techie solution for you. 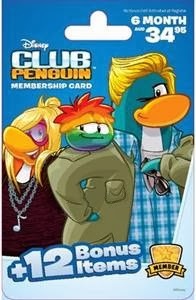 There are techie gift cards available for just about everyone. You can choose a gift card that specifically suits the interests of the recipient – and you can find all these gift cards at most supermarkets, as well as some department stores, and specialist electronic and office supplies stores. You’ll need to know whether your recipient has an Apple or Android device before you buy one of these cards. They can be used to purchase anything (apps, music, movies, books) from the Apple App Store and iTunes, or from Google’s Play Store. 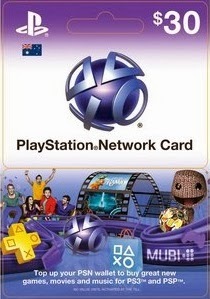 Add credits to a PlayStation Network wallet, or purchase content on any PlayStation platform. 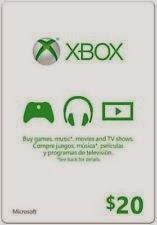 Can be used to purchase content via Xbox 360 or Xbox One consoles. 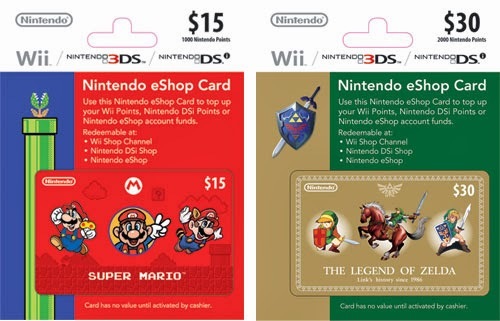 $15 or $30 cards can be used to top up Wii points, Nintendo DS points for Nintendo eShop accounts. 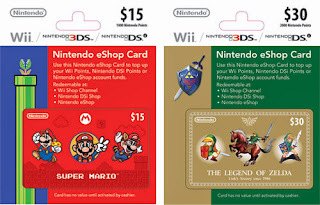 If you choose to buy gift cards for a specific game you really should make sure that it is either a game they play in the case of a gift card that can be used for in-game purchases; or a game they don’t have but would like to play in the case of a gift card that is used for a game membership or download. 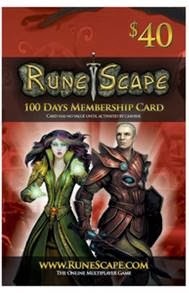 $25 or $40 gift cards can be used to pay for game membership, RuneCoin and Spin packages. 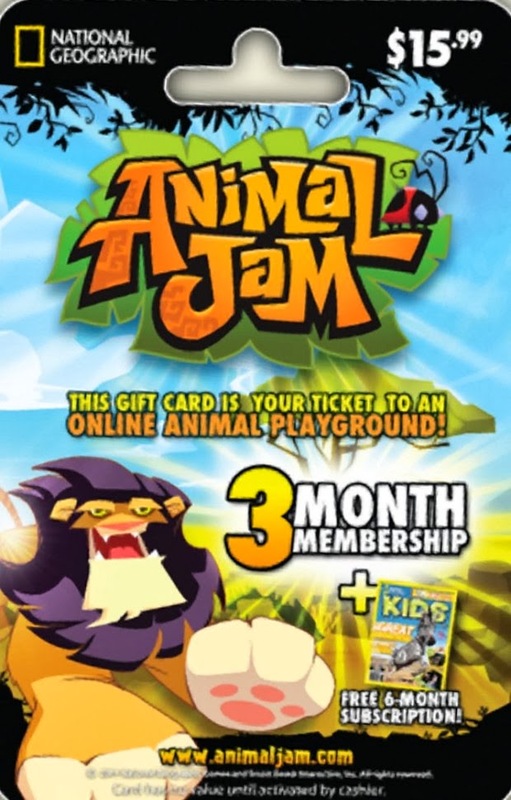 For $34.95 you get a six month membership to this children’s’ favourite. You can buy an iPhone, iPad, or iPod Touch app from the App Store and send it as a gift. Open the App Store app on your own device; touch and locate the app you want to gift and tap it. Next tap the Share button – that’s the box with an arrow pointing upwards – then tap the Gift option. Enter your friend’s email address, type a gift message, and select the day you want to send them the gift on. Tap the Next button and confirm your Apple ID password to buy the app. 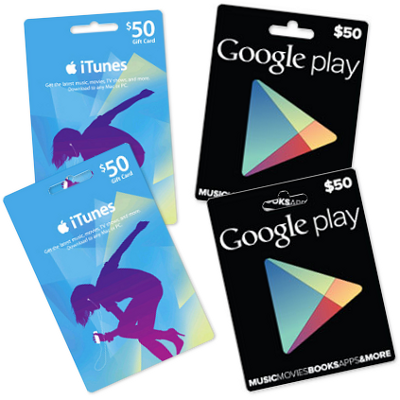 Unfortunately you can’t gift an app through Google, so your best option for Google users is a Google Play gift card. 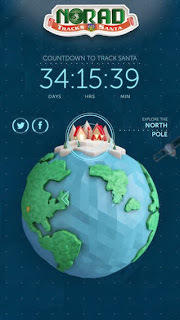 With the school holidays here I’ll be featuring some techie sites and apps to keep your children occupied and yet in the Christmas spirit over the next week. Today send them over to the US Lego site and have them turn your family into Lego minifigures! It only takes a few minutes – actually it will probably take your children a bit longer; they’ll want to choose the ‘right’ outfit! 5. You can choose to hide your names if you prefer, and you don’t have to have a greeting. 6. 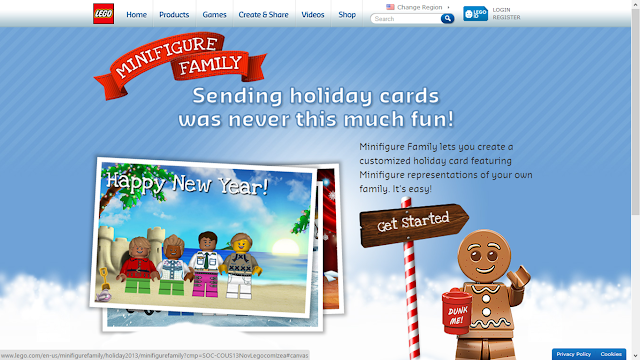 Download or email your minifigure picture, you can also create a link to it for sharing. 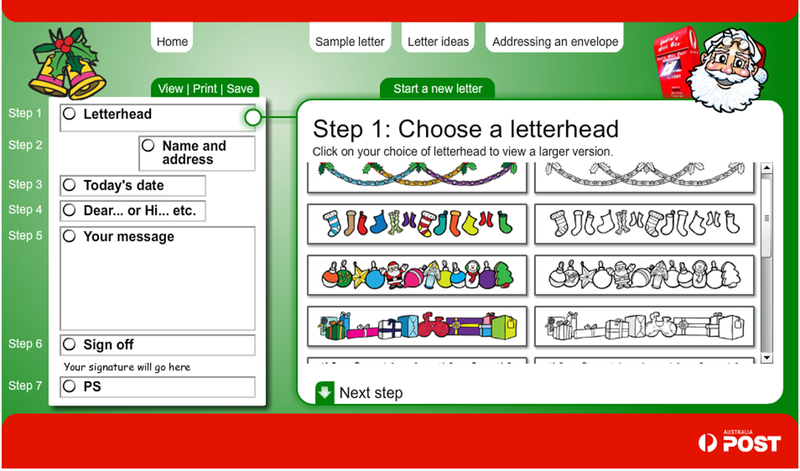 This would be great for your children to email Christmas greetings to their friends, or just for playing around creating pictures. 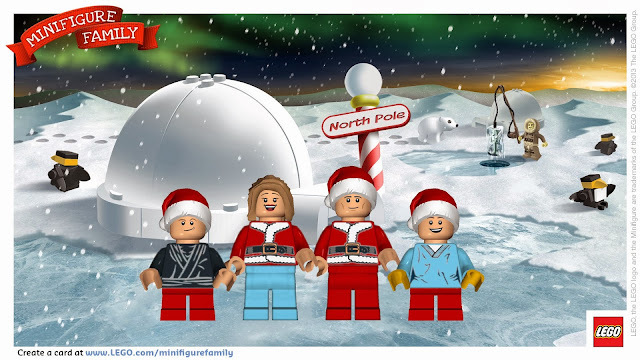 Have fun, and if you or your children do create a minifigure picture, link to it in a comment on the Techie Mum Facebook page. I've been trying to figure out which mobile phone to buy now that my old one is starting to fail. Luckily there have been some great articles written lately which are helping with my decision. 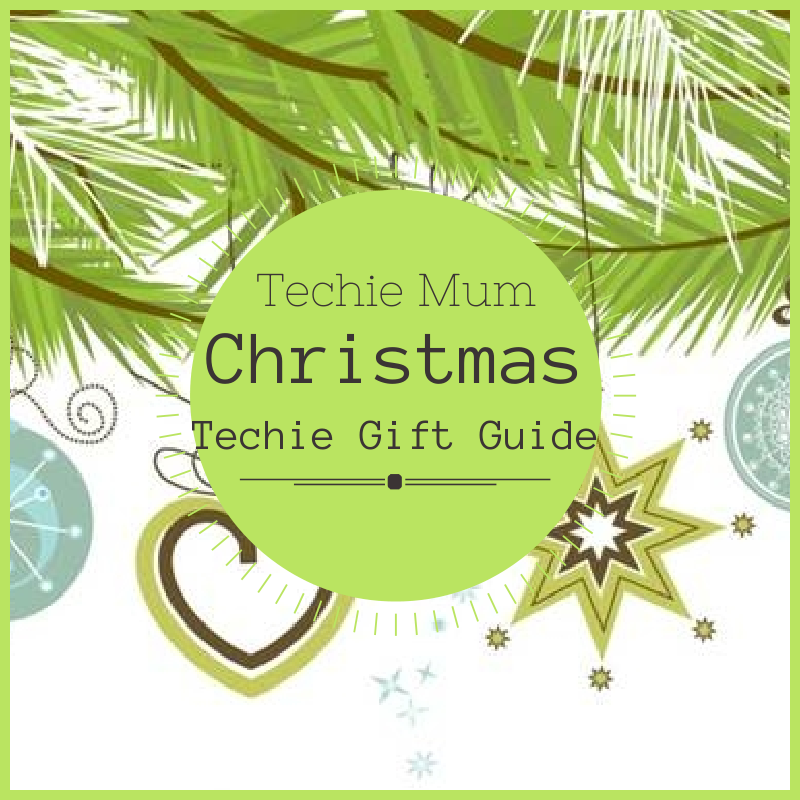 I thought you might be interested in them too…..
Are you missing Techie Mum on Facebook? If you haven’t been seeing Techie Mum posts on Facebook recently it’s because of some recent changes that Facebook have made. So how can you continue to see my posts in your newsfeed (if this is what you want)? · When you do see a Techie Mum post in your News Feed – Like, Comment or Share. This tells Facebook that you want to see more of this type of content and you’re more likely to see more of my posts. · Go to the Techie Mum Facebook Page and hover over the Like button, then click on Get Notifications. 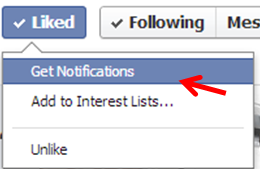 This means you’ll be notified whenever I post something new on Facebook. Santa, in the form of Apple, Samsung and Google, is set to deliver loads of shiny new tablets and mobiles to people big and small this Christmas. It seems that the toughest decisions are whether to jump the shark and leave the iOS platform for Android, or whether to go for the mini tablet size versus the maxi, not whether to buy tech at all. So much time is spent analysing and assessing, imagining and debating devices. Yet when the unboxing moment arrives, its sleek, seemingly perfect surfaces are, well, a bit daunting. “I don’t dare use it in case I break it” paralysis can be a surprise. 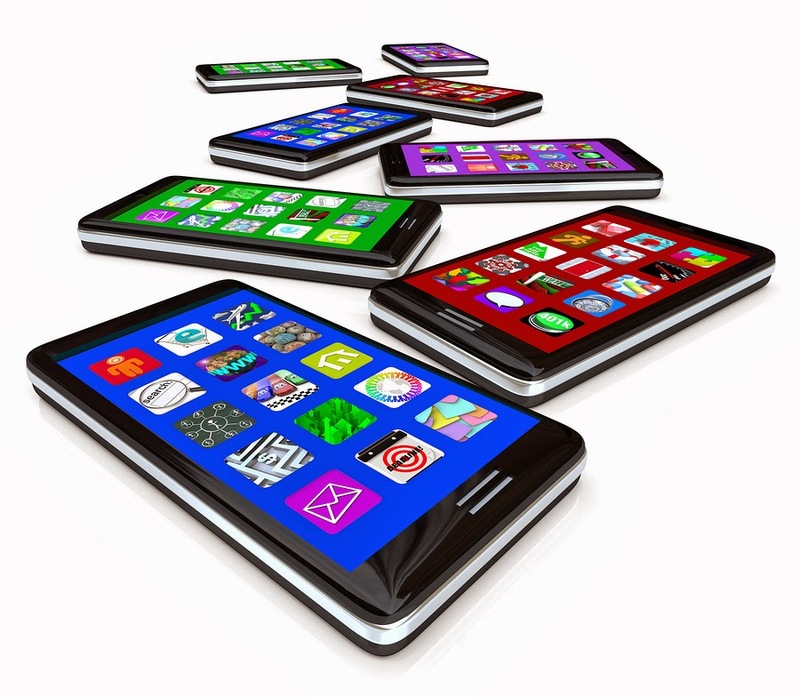 The value of a truly protective case or cover for your device can’t be overstated. Finding a case that genuinely protects your new mobile best friend from the trials of everyday life – drops, spills, kids – can be a challenge. So here are seven tips on what to look for. Repairs for a tablet or mobile phone begin at $100 so investing in a case that gives you real protection from shock and impact is crucial when the device will be used by children. Hidden air chambers within silicon cases, and tough ABS plastic are just some of the solutions used by quality cases to give your device real life protection. The screen is your access to the wonders of your device, so protect it and keep it free from scratches. Inbuilt screen protectors are thick plastic screen covers so you will need to adjust to a slightly firmer touch, however the benefit in not worrying about sand grit under Junior’s fingers cannot be overstated. Consider your needs for using your device. Will you be typing on it, so need a stand to keep a comfortable and safe posture? Need to mount your device on a wall to protect it, say in the kitchen? Different cases either include such options as standard, or can be added as accessories. When you are looking for a waterproof case, look for the industry leading certifications. Military Standard 810G is a United States Military Standard used for drop and shock protection, while IP68 is a rating of Ingress Protection that categorises the degree of environmental protection against the invasion of solid foreign objects and water. There is a reason why the big brands are well known. Their cases are well designed, made with a quality approach from reliable materials. They have warranty and information on how to use them that the rip-off or cheap versions don’t. And most importantly they work. Power hungry games can sap your phone of juice faster than Rory the Racing Car. So having back up power on hand can save the day. A small palm sized rechargeable power pack in your bag can give you the reassurance that you can recharge your full phone anywhere – never be caught with a flat battery again. Another choice is a case with an extended battery built in, so one flick of a switch can see you recharge mid call, text or email. Cleaning your phone regularly to rid it of hand jam will help to ensure a longer life for any mobile phone or tablet. Check the recommendations for your device or consider careful use of cleaning vinegar, rubbing alcohol or a good antibacterial cleanser. Don’t douse your device, just dampen a soft cloth and give it a good wipe. Check the ports for grit, clean them out carefully, making sure not to leave threads behind. Let it dry, give it another wipe. Let it dry and carry on. Powered Life has kid-friendly iPad and tablet cases to help parents and schools extend the life of their investment in mobile technology. Powered Life partners with the best brands from around the world, including Otterbox, Lifeproof, Gumdrop, Trident, Incipio, Mophie and more. They offer a wide range of protective cases for tablets and mobile phones, plus portable power solutions – and more. All in one place, online at www.poweredlife.com.au. · Kid-tested. 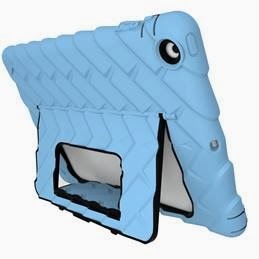 With its flexible foam construction the lightweight iGuy is the perfect iPad partner for families with young children. · Free-standing. 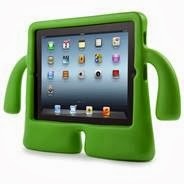 For cartoon hour the iGuy stands at attention—while it holds your iPad—offering a convenient viewing angle for short people. · Plays nice with all iPads. iPad 2, 3 or 4? Original iPad? No problem. The iGuy holds ‘em all. · Squeezeable. The iGuy’s little arms and soft foam make it easy—and even fun—to hold. · Hardened polycarbonate plastic shell. 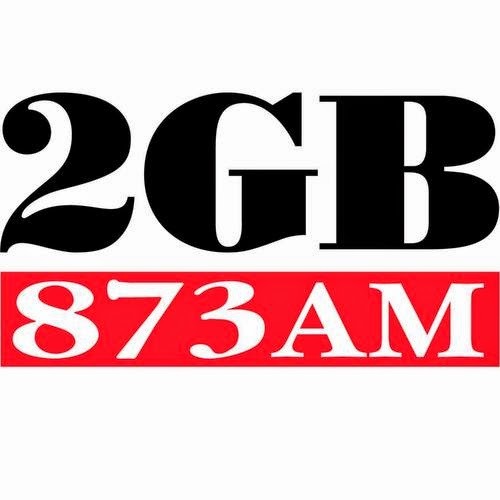 · Dust covers over microphone and speaker bays. · Silicone plugs over port openings. · Accessorise with A.M.S. attachments including AMS Media Stand (optional extra $19). Available with trim colours of: Black, Blue, Pink, Green, Red. 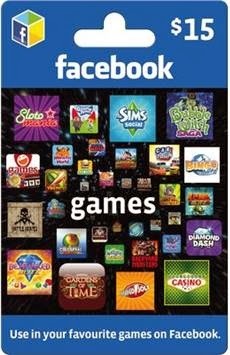 Also available for iPad Mini. 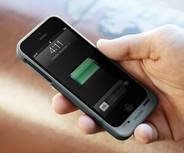 · Ultra-thin, 1500mAh protective battery case made for iPhone 5. · Helium is engineered with edge-to-edge protection and outfitted with 80% more battery life to keep your iPhone 5 safe and charged. Buy 2 iGuys OR Trident cases (iPad or iPad Mini), get 1 free! Just mention Techie Mum in the comments box at Checkout to get these great deals. How would you like a giant spider crawling around your house shooting poisonous darts at anyone who got in its way? OK, maybe not poisonous darts! If your kids like Nerf gun battles they are going to love this new toy. Combat Creatures Attacknids are the winner of the Australian Toy Association's Best Boys Toy of the year for 2013 and my sons were lucky enough to be given one to play with and try out. 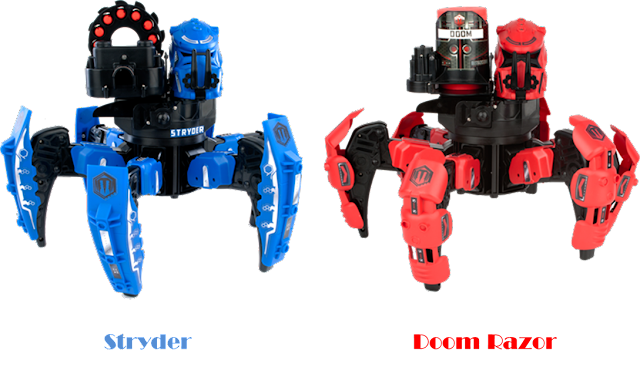 These remote controlled six-legged robot spiders stand 25 cm tall and are available in three different designs. Each robot comes with its own weapon system and ammunition, but they are interchangeable between each. The blue Stryder that my boys had comes with Snypa Dart Blasters (just like Nerf darts), while red Doom Razor and Attacknid have Dissector Disc Blasters. When we first unpacked Stryder I was thinking – great, I’ll be the one controlling this thing, it’s going to take ages for the boys to figure it out! I couldn't have been more wrong. 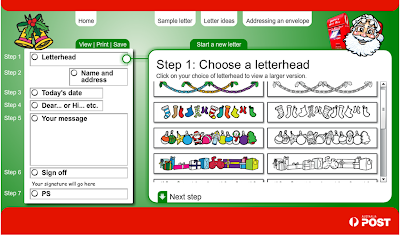 The control pad is very easy to use – especially if your child has used a game pad before. All we had to do to set it up after unpacking was to put its armour on the legs and attach the weapon system – a few quick clicks and it was done. By the time I’d picked up the packaging the boys had it going. First target was their father who was asleep on a lounge in the next room. The boys had no trouble manoeuvring around furniture and other obstacles to position it for attack. They were able to control the Combat Creature from quite a distance away so it could all be done out of sight. Once in position the dart blaster was rotated and angled into position from the remote control, and then a press on the fire button started the darts firing. The rain of darts on his head and body definitely woke their victim. The boys then decided they needed more room, so Stryder went out into the back yard. No terrain is a problem, they had it moving easily on floor boards inside, wooden decking outside, concrete pavers, and dirt and grass. The only time it struggled was up a hill in the back yard – but they just put it into reverse and tried a different route. The battle of the backyard then commenced. 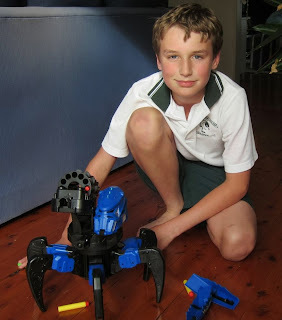 They took turns controlling Stryder, while the other attacked it with an array of Nerf guns. The aim is to hit the Attacknid’s leg armour, which pops off easily when hit, or the Battle Brain target, and after three direct hits the Battle Brain shuts down – no arguments over whether it was hit or not. The darts can shoot up to 10 metres, although they have more force if aimed at a target about five metres away. My boys got so good at aiming that the trampoline became the fort to get away from Stryder’s attack. If you had two Combat Creatures you could have a great battle attacking each other, but even with just one (and some Nerf guns) my sons had a great time. For playing on their own, or as a target shooting competition there’s also a Battle Diorama that comes in the box with 5 targets. 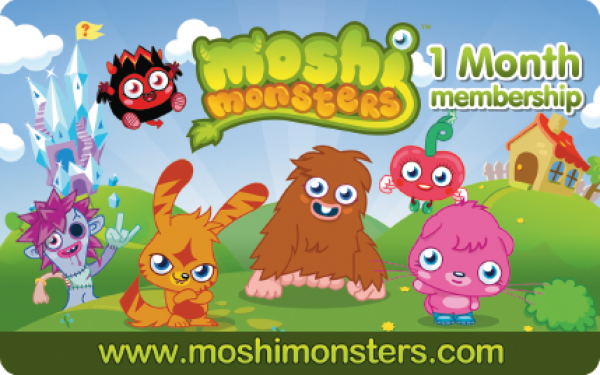 Each Combat Creature comes with colour co-ordinated leg armour and stickers that you can use to personalise your robot. You can also buy extra ammunition so you never run out, and alternative ammunition if you feel like a change. Best age for a Combat Creature? From 6 years up - this is the kind of toy that any age will have fun with. My sons' 30 year old cousin was very keen for a go too! 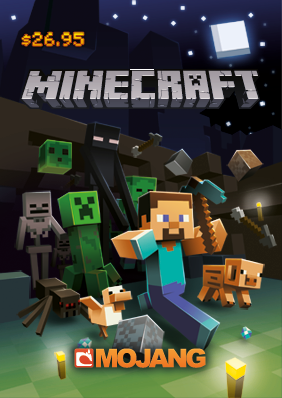 Aaron (12) – The Combat Creature is a lot of fun and very enjoyable. It is great fun to play with and the controls are very simple to use. Although it has its disadvantages: the controls may be easy but they can be a bit slow to react. It is loud which can give away its location. Also, it’s hard to shoot a moving object, such as a person. It is more fun when you are shooting at the creature than when you are controlling it. Though, overall, it is a very fun toy and even with its price it is a great experience to play, to have fun with and can be a toy that you enjoy for a long time. Danny (9) – It’s very fun to play with. I couldn't coax any more details than that – except that he wants one for Christmas! 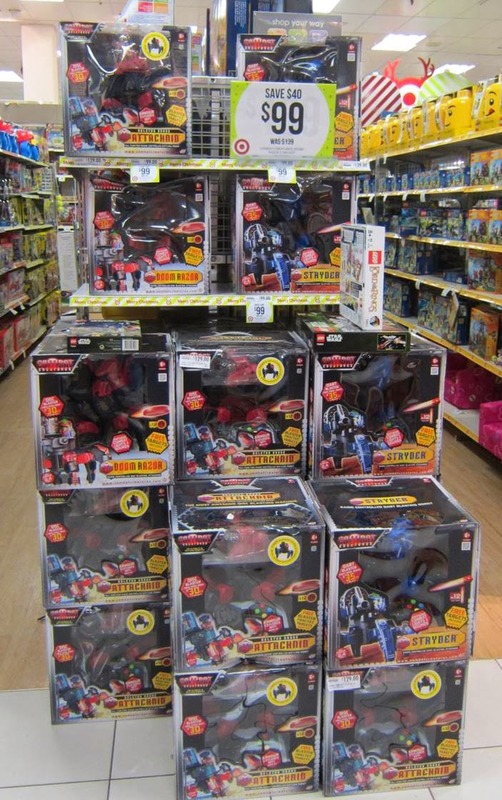 Combat Creatures are available now in most toy stores and I've seen them on special in some – Target had them at $99 last week - normally $139. Don’t forget to buy batteries too – 4 x AAs for the Combat Creature, and 2 x AAs for the remote control. Disclosure: I was sent a Combat Creature for my sons to play with and review. All views stated are my own and my sons.